This year a team of 13 sixth form students formed “Connect Lingo”, with the aim of producing a revision guide and app to support learners with pronunciation in their GCSE foreign language speaking exams. 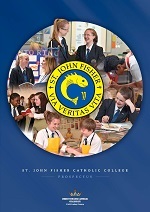 As well as recording over 500 questions and answers in both French and German, the team independently created their own revision app. 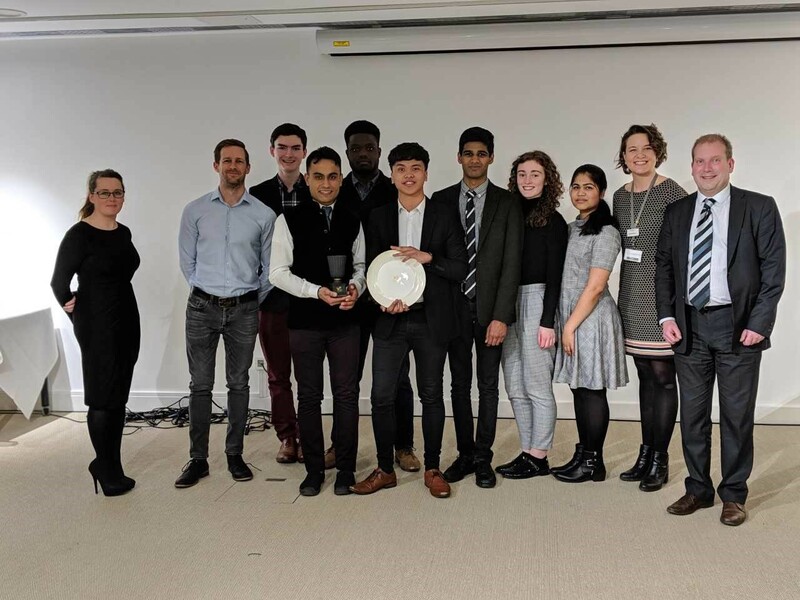 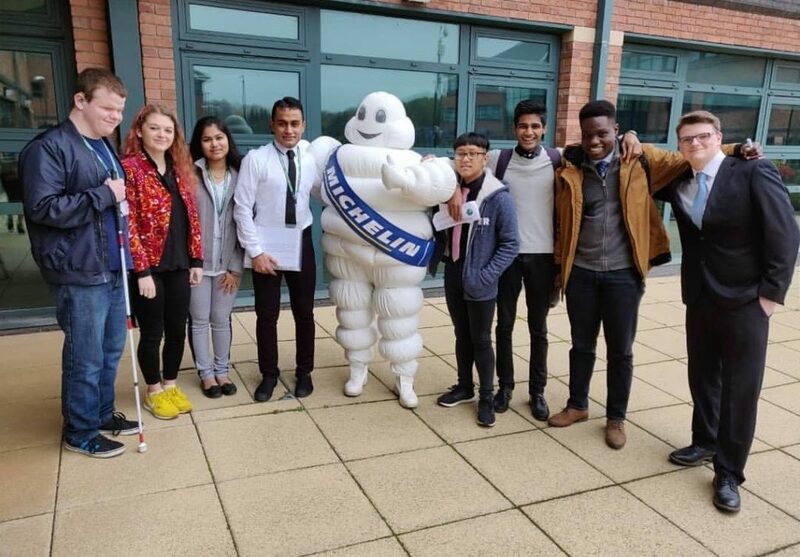 Connect Lingo have worked hard in developing their product, which was showcased at both the Michelin Dragons Den and Wedgwood Trade Fair. 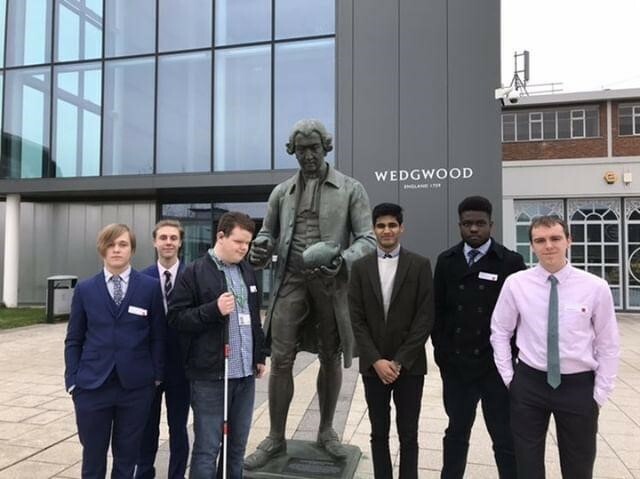 They will now go on to the West Midlands Regional Young Enterprise Final at the new HSBC headquarters in Birmingham this June where they will represent Staffordshire. 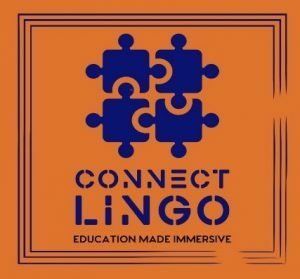 We wish Connect Lingo every success.